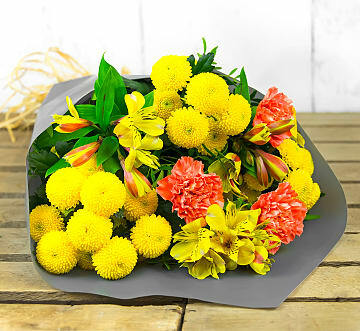 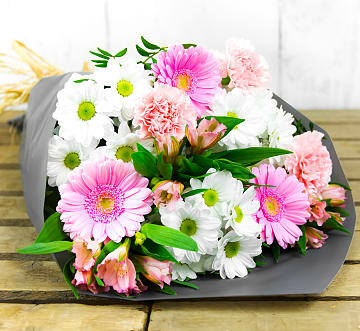 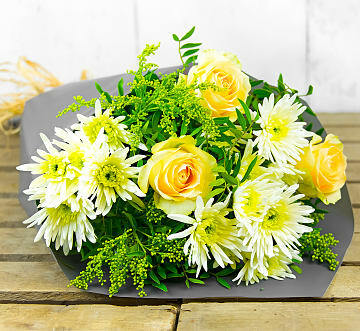 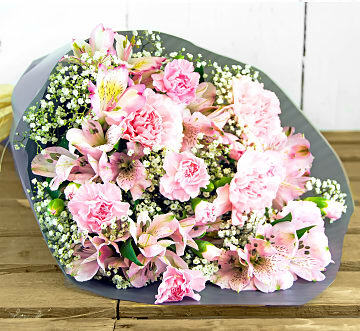 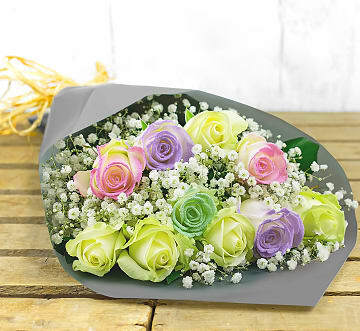 Spoiling family and friends with a gorgeous bouquet of flowers over the festive season is sure to delight! 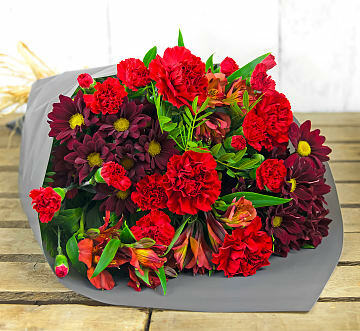 There is no better time to do so, be sure to snap up our fantastic Black Friday flower deal - an extra 20% off all flowers! 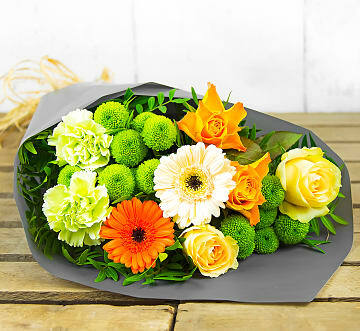 Not only that, but we also offer free delivery. 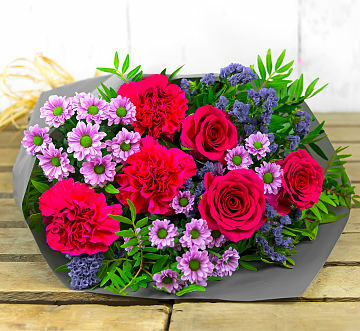 Want to send flowers and have them delivered closer to Christmas day? 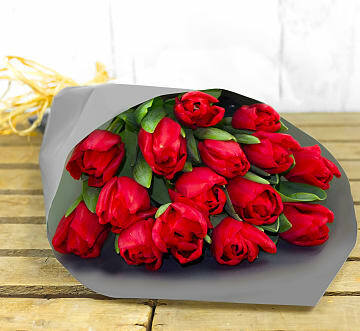 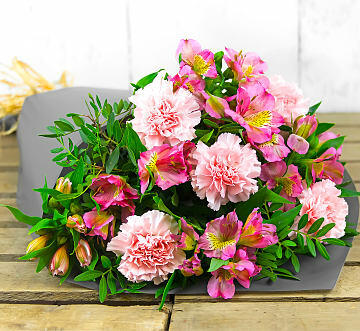 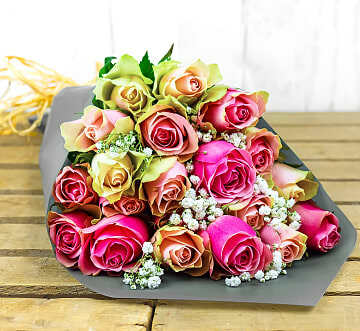 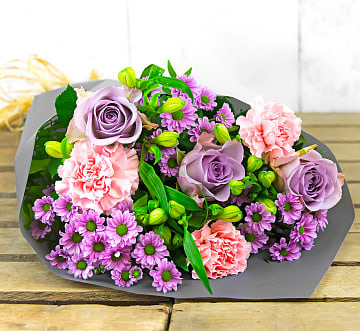 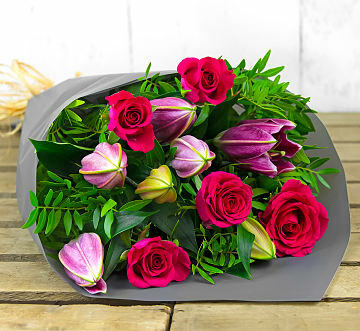 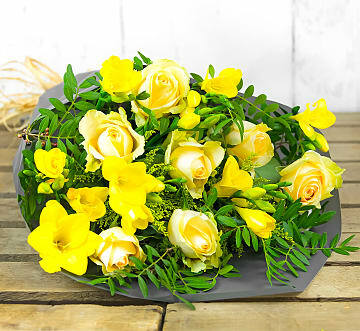 Why not pre-order flowers today using our Black Friday discount code and select a date which suits you and we'll dispatch a day before your order is due to be delivered to ensure the flowers are delivered fresh and in perfect condition.